Checked the weather lately? It’s been cold. Really, really cold. Many cruelly bred dogs are kept caged outdoors their whole lives, completely exposed to the elements. Cruel commercial breeding facilities (a.k.a. 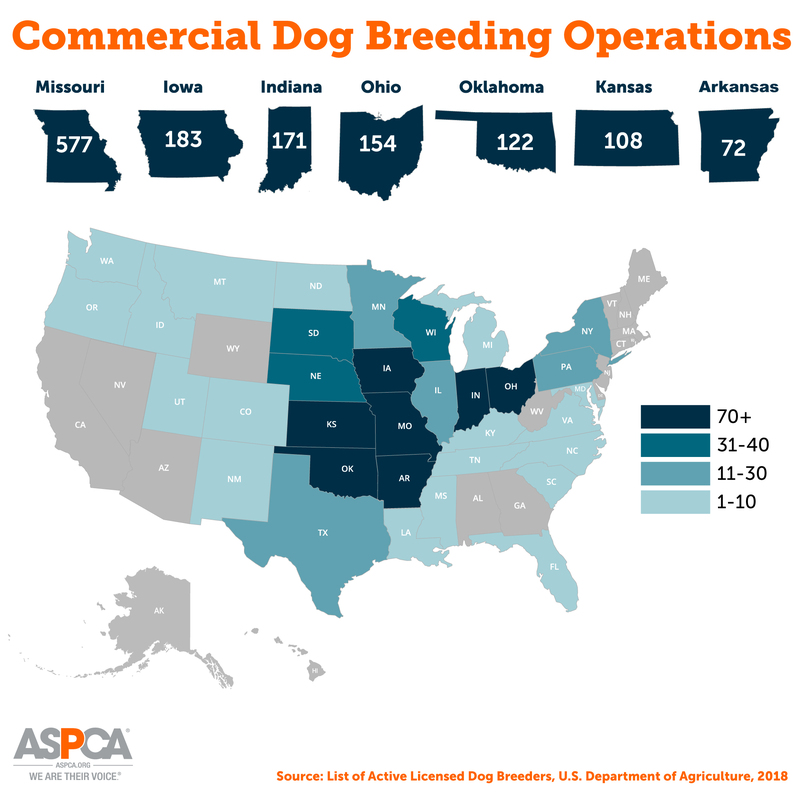 puppy mills) are spread out all over the U.S., but are most concentrated in Midwestern states like Missouri, Iowa, Indiana and Ohio—and this region tends to bear the brunt of extreme weather. Last week the Midwest faced record low temperatures in the negative 20s, made even more unbearable by wind chill. Some of these puppies and their parents never feel affection or the warmth of a soft blanket. They often go without adequate vet care and suffer from agonizing wounds, illness and severe matting. These dogs are treated not like man’s best friend, but like machines—forced to pump out litters of puppies so that cruel breeders can turn a profit. Once mother dogs stop producing these puppy “products,” they are typically abandoned or killed. 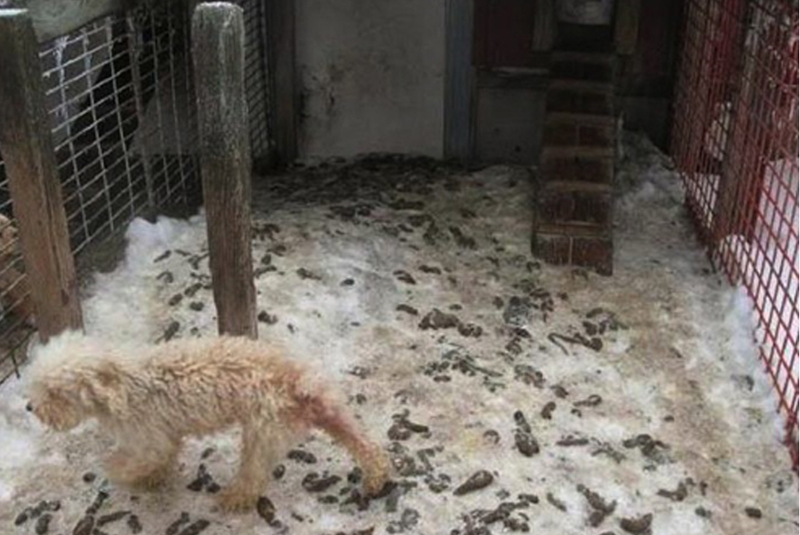 Please don’t forget about puppy mill dogs, especially in the winter: Read more about standards of care for USDA licensed puppy mills and what you can do to help!